Let's play a quick game of word association. 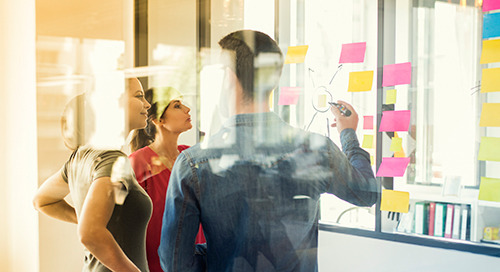 Before you start, keep in mind that everything you thought you knew about traditional financial services is being challenged. The problem with this game is that none of the words match! 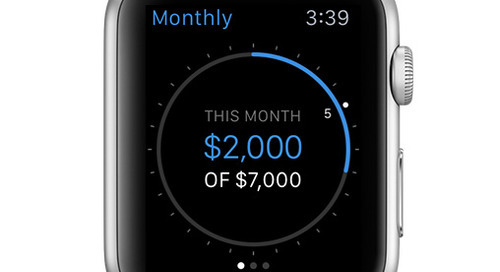 No longer do we associate making a payment with writing a check, or getting cash by going to a bank, or the cloud being a huge security risk. And most important, many consumers no longer trust their banks. Banks are are ripe for disruption with the regulatory, operational and technology pressures they are facing. In order to survive the battle they must embrace new technologies to create value. 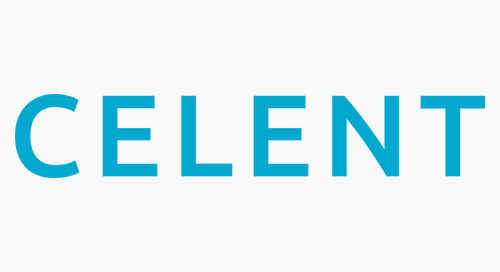 They need to understand that APIs are re-shaping the future of financial services. 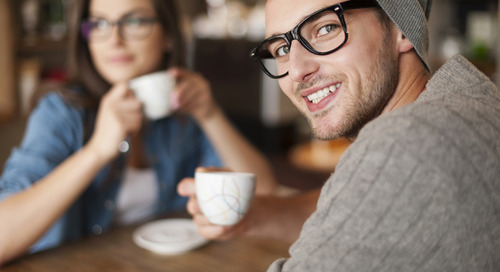 Fintech revolutionaries, Wealthfront, Stocktwits, and Robinhood understand. 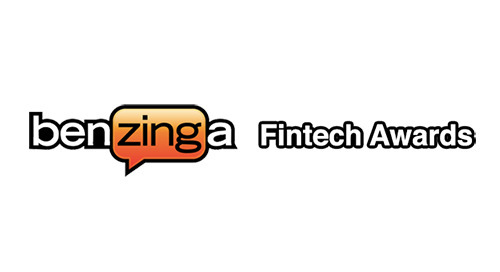 These companies and more are re-inventing the game by leveraging APIs and transforming the banking and financial services industries. 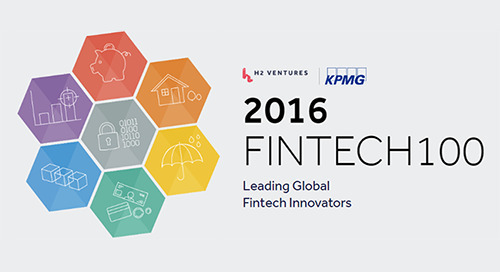 What Will the Fintech API Ecosystem Look Like? Dubois predicts that the new ecosystem will be made of leaders in their respective categories - an interlocking ecosystem of interdependent financial APIs. 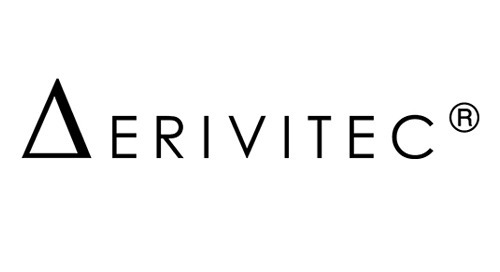 Growth will be driven by lower costs, increased business agility and greater user/investor experience/service. 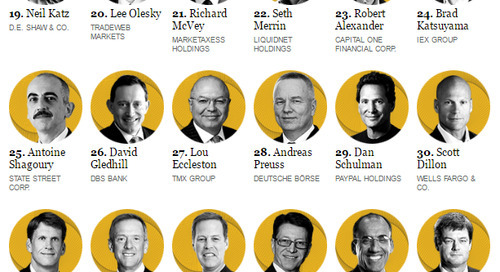 What’s Fueling the Fintech Fire? 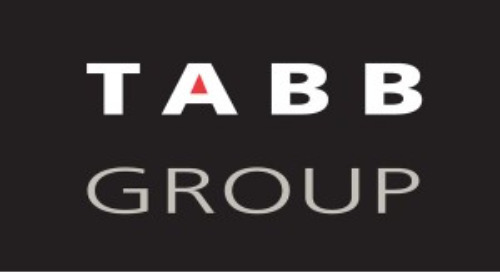 Download the TABB Group and Xignite report, Stairway to the Market Data Cloud, and learn how the cloud is empowering digital innovation. 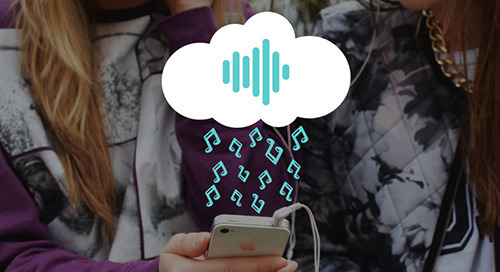 Xignite APIs are like Spotify for your Market Data. 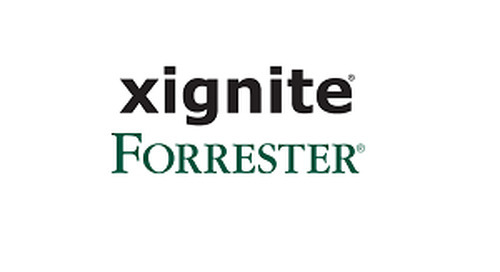 The ease-of-use that Xignite delivers to financial market data consumers may be mapped to what the music industry has delivered for over a decade. 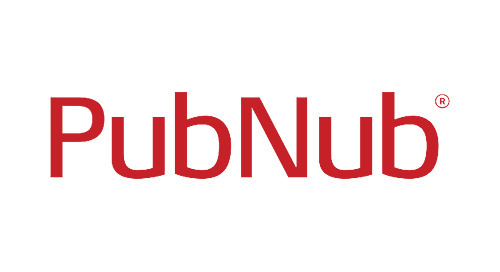 The toe-dip into the public cloud that your clients have been asking for! 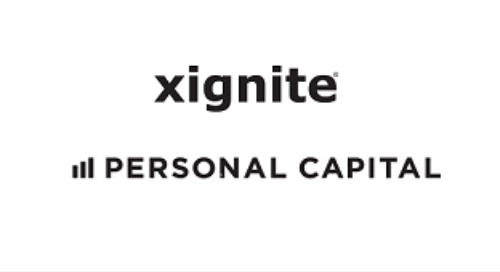 Xignite announced launch of a Channel Partner Program to help data providers, tech firms, independent software vendors, professional service providers deliver innovative, cloud-hosted data solutions. 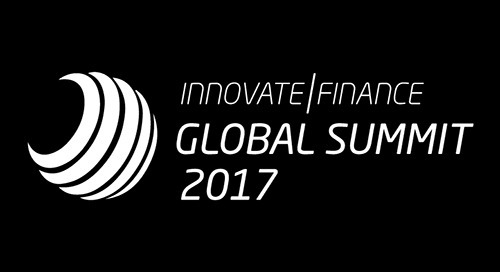 Fintech Finance interview with Xignite's Angela Stulley at the Innovate Finance Global Summit. Xignite block for global currency exchange rates, allowing you to stream hourly currency exchange rates for 150 currencies, including all majors. 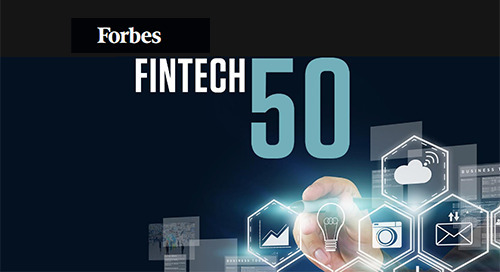 8 Xignite Clients Named on the Forbes Fintech 50 2016: Betterment, Ellevest, IEX, Motif Investing, Personal Capital, Robinhood, SoFi, Xapo. Financial Institutions have to Innovate. 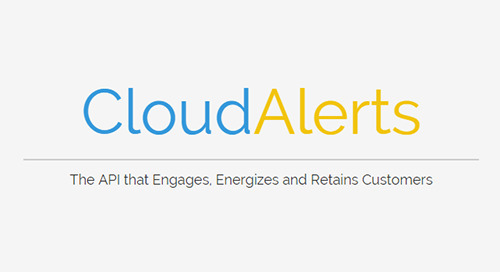 They can save money and become more agile with Cloud-Based Market Data. 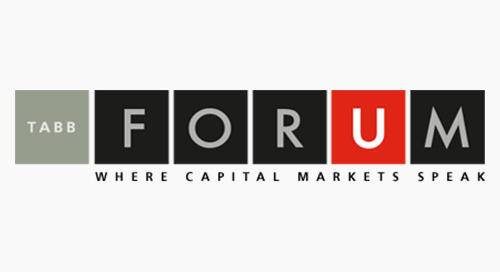 TABB Group and Xignite discussed the drivers that are pushing Capital Markets to migrate to the cloud and debated the benefits of using market data APIs for front and back office applications. 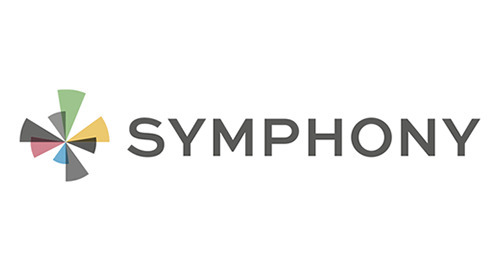 Xignite market data will be showcased in an app to be demoed at the Symphony Innovate 2016 conference in New York. 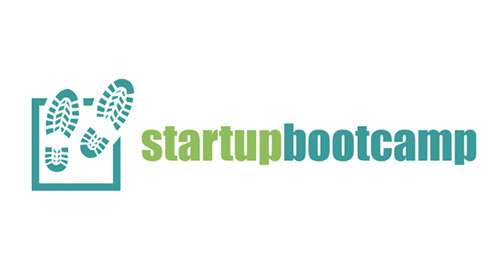 Startupbootcamp, a global network of accelerators recently held a PayTastic Hackathon, to challenge attendees to find fintech payment solutions. 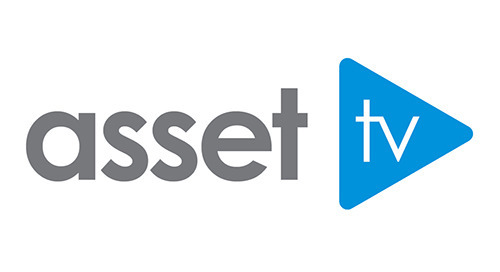 Ashworth made the best use of an Xignite API. 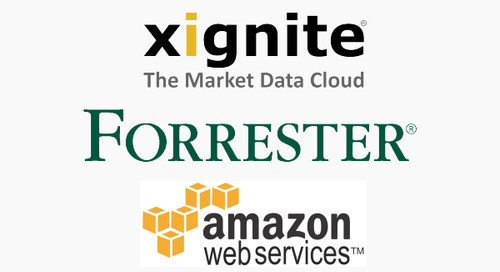 Speakers from Forrester and AWS join Xignite CEO Stephane Dubois to explore the opportunities and challenges facing the capital markets industry as they prepare to migrate to the public cloud. 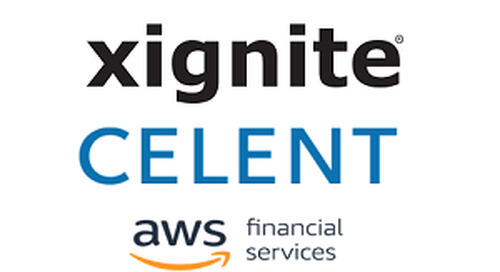 Xignite showcases CloudStreaming and CloudAlerts, two new APIs that allow fintech developers to stream real-time market data to digital financial applications, add real-time notification alerts.